 We are so excited about your interest in Kilns College! Before you get started, please watch this quick video from our President, Dave Dealy. You will need about 30 minutes to complete this application.